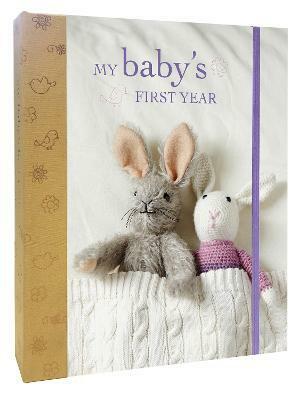 Once completed, the deluxe cloth-bound journal will become a treasured keepsake detailing all your fondest memories of baby's first year, from the first night at home as a new family to first words, first steps and much more. Beautifully designed and illustrated throughout with color photographs, it features thoughtful prompts to guide and encourage new parents to add detailed notes, photographs and other memorabilia. The result is an personal record that is much more than just a journalÃ¢â‚¬â€it is also destined to become a precious heirloom that willÃ‚ be treasured for generations to come.